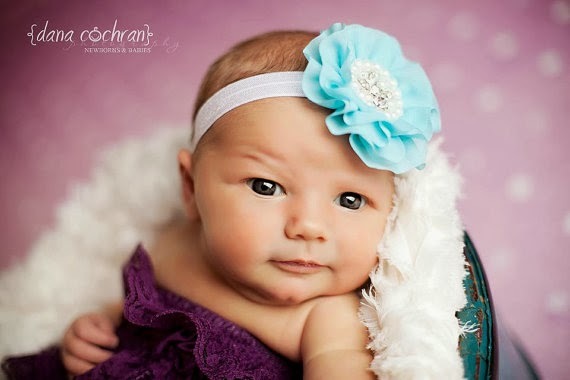 Are you pregnant with a little girl, have a newborn, or have a girl that just loves headbands? If you answered yes to any of those then this giveaway is prefect for you!! Little Love's Designs is here today with a fabulous giveaway! Their shop is FULL of super cute and fabulous headbands, plus other cute things, that would make any little girl's outfit complete. Here are some of the headbands you can find in their shop. 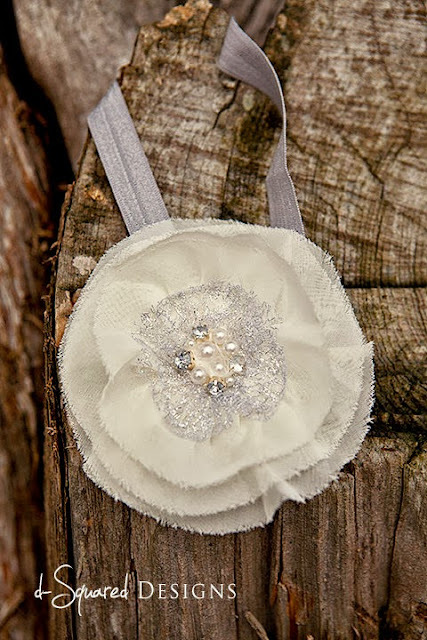 Little Love's Designs is giving away a $50 Headband Gift Pack to one lucky winner! Also, if you just can't wait to snag one of their awesome items, they are offering a 20% off coupon code during the time of the giveaway. Use code: GIVEAWAY at checkout to receive your 20% off. Ooh, I love these! I have 2 little girls, and these headbands are beautiful. I love the Baby Headband-Elegant Black Flower with Lace, Feathers and Beading on Skinny Black Elastic Headband. Absolutely stunning! 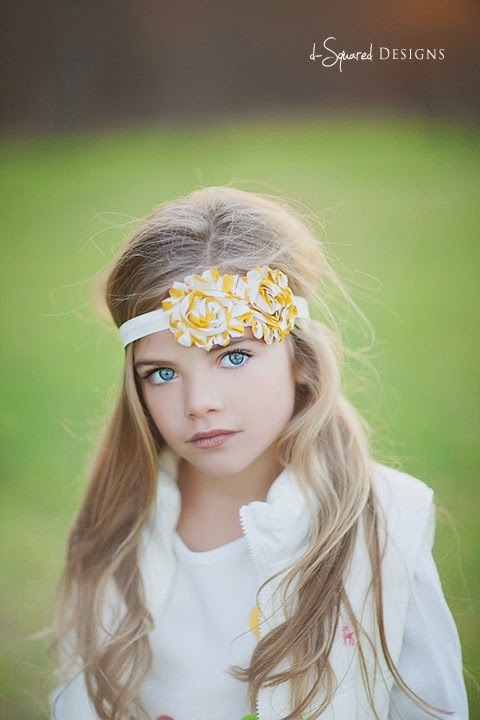 I love oversized headbands for little girls! Thanks for offering this giveaway! 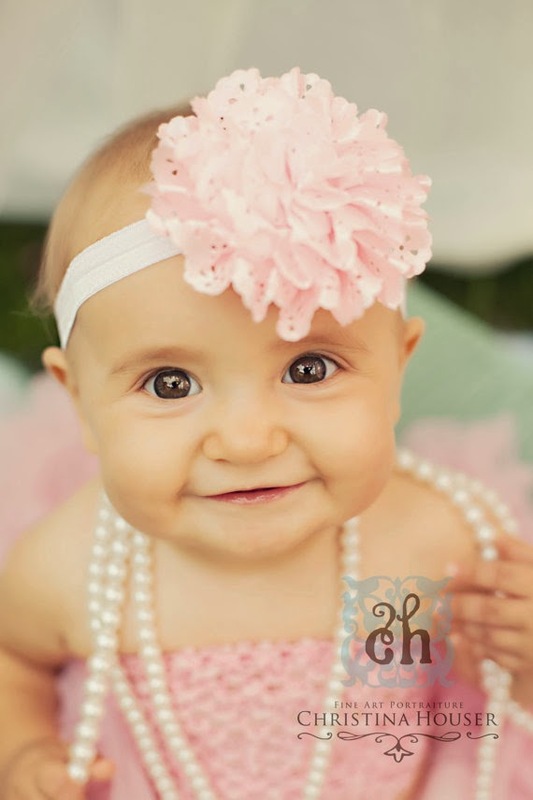 I like the Baby Headband- Ivory Ruffled Lace and Tulle Flower with Pearl Center on Soft Ivory Elastic Headband. I love the owl & reindeer hats. Oh my goodness those are some beautiful babies! 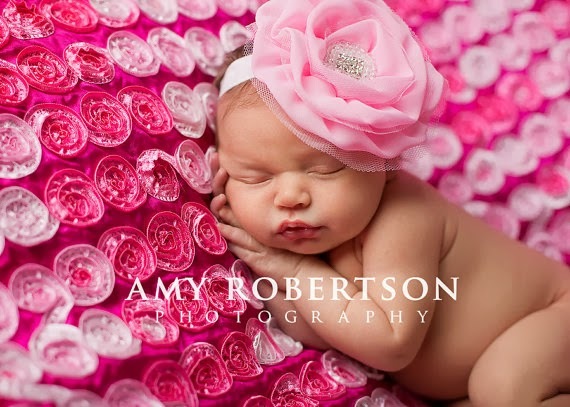 I love all the headbands but the little hat with the pink bow is adorable too! I can't decide. I love buying hairbows and headbands for my nieces. 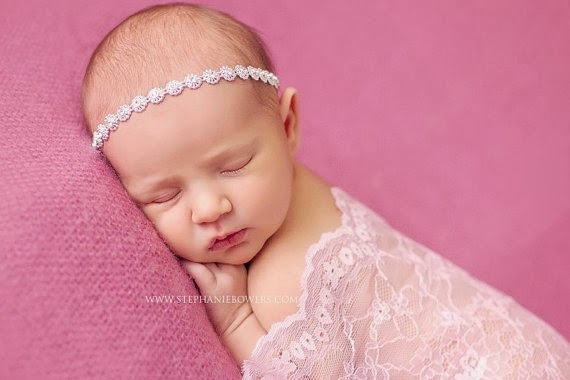 I love the white flower headband for a wedding and the pink chiffon baby headband. i love the pink chiffon flower headband. I love the flower headbands!! I like the headbands,but I looooove the little owl and reindeer hats! I like the triple orange flowers--perfect for fall! I love the Light Pink Grey and White Mini Shabby Flowers on Skinny White Elastic Headband! Such a cute boutique! I love her crochet hats. These are sooo gorgeous. Love them all. I love the white and grey ones for the older girls so cute! Those are some adorable headbands! I love the triple small orange one! Thanks for the chance to win!! Aw i really want to win. I like the eyelit flower but really i like all the big bows. They are all fabulous! But I really LOVE the natural white flower. What a fun giveaway - thank you for hosting it! 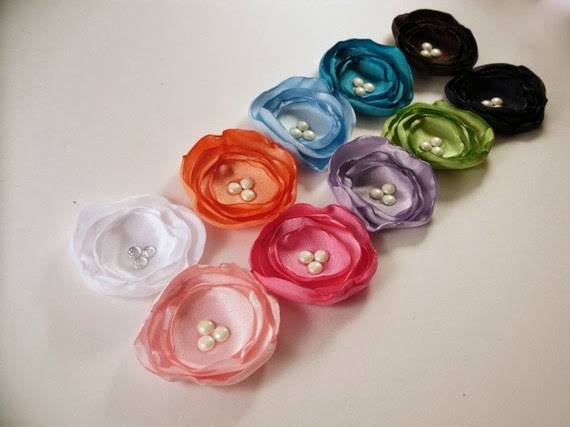 I love the pink shabby flower! So cute!